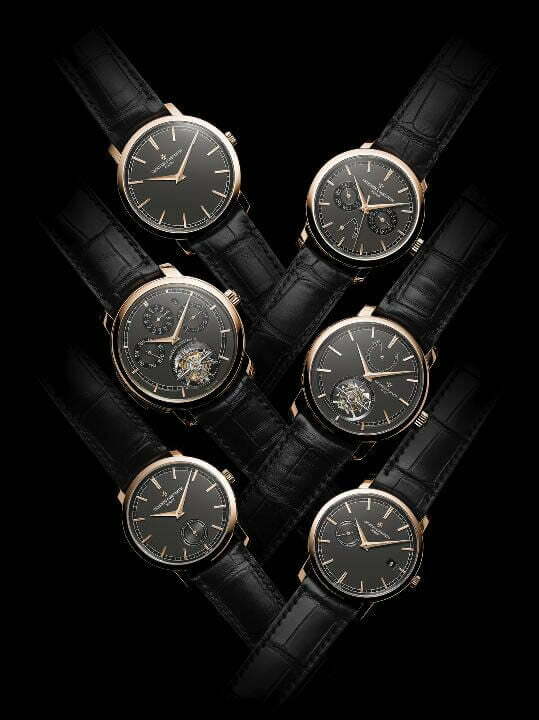 Slate grey makes its entrance on the dials of six Traditionnelle creations available with 18K 5N pink gold cases. characteristics of the Traditionnelle collection. 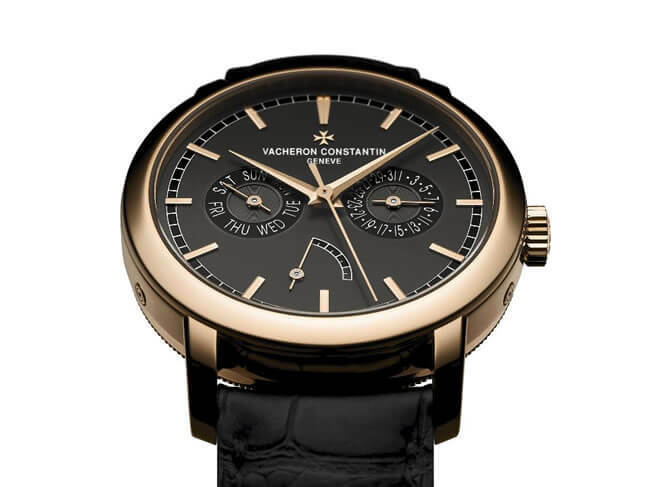 The warm glow of 18K 5N pink gold beautifully offsets the slate-grey shade of the opaline dial, teamed with an elegant black alligator leather strap. comprising 144 parts and measuring just 2.45 mm thick. 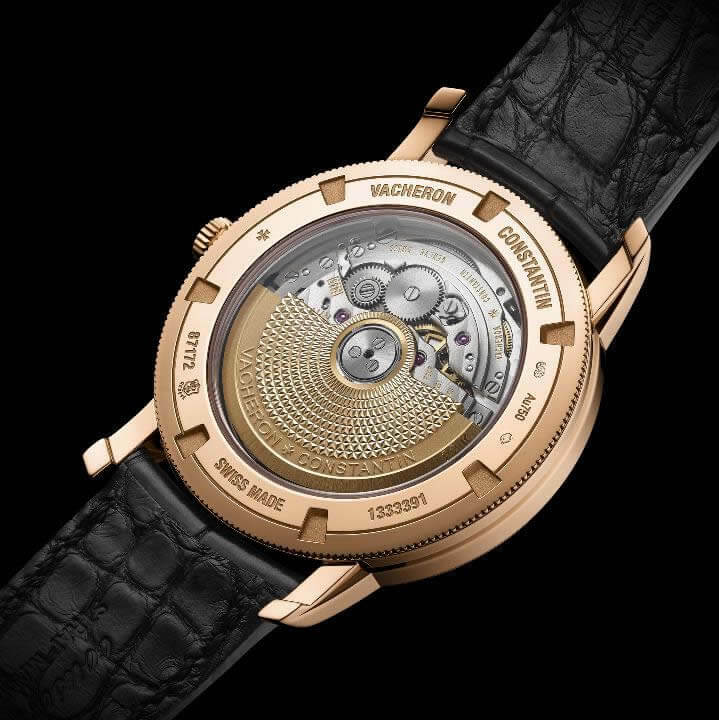 The line-up of new interpretations is complemented by a final manual-winding variation indicating the hours, minutes and small seconds at 6 o’clock, for an almost three-day power reserve.